• Fabrication process: stamping, cutting,lathing,welding,deep drawing,bending. • Finish:Plain,Zp,Nickle plating,Chrome plating,Painting or other finish. 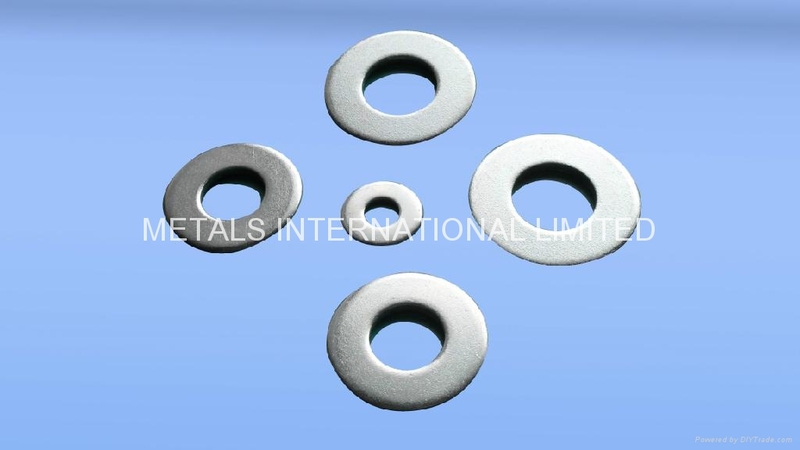 • Spring lock washer :DIN127B ASME B18.21.1.